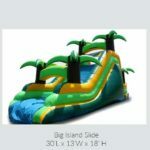 The Big Island Wet/Dry Slide is 30 feet long x 13 feet wide x 18 feet. 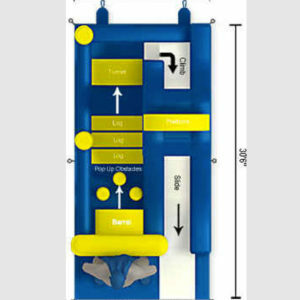 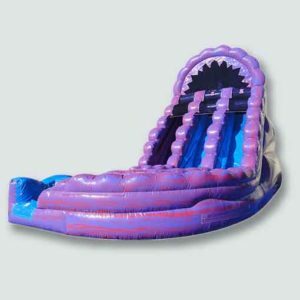 If used wet, customer must provide a hose and water hookup for the slide, which comes with an attachable splash pool. 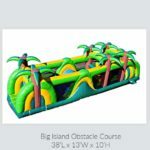 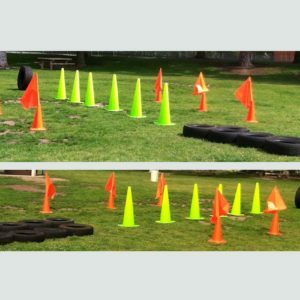 This unit can be combined with the Big Island Obstacle Course. 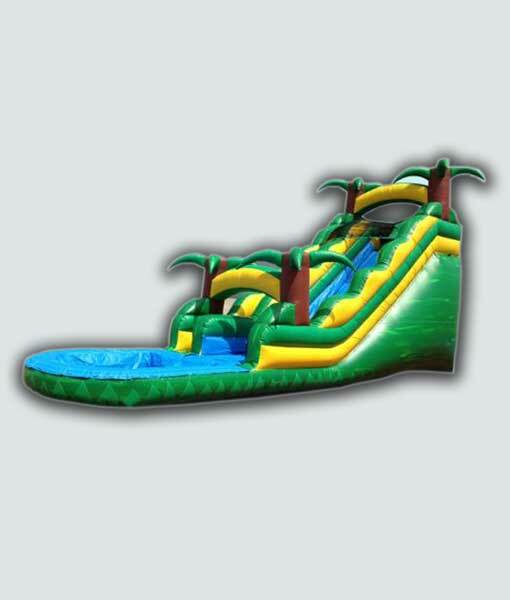 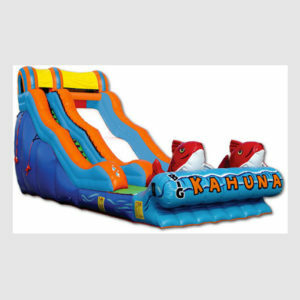 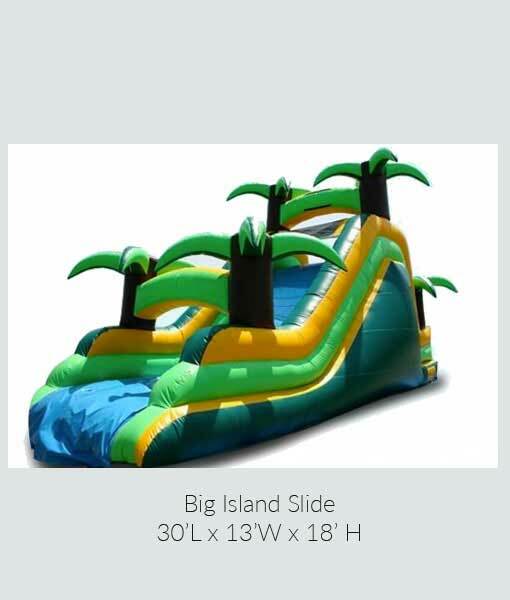 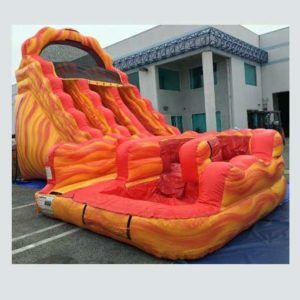 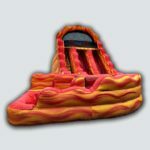 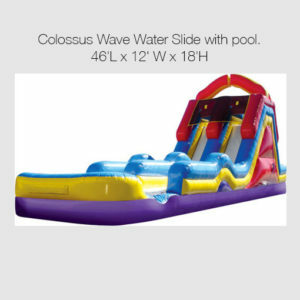 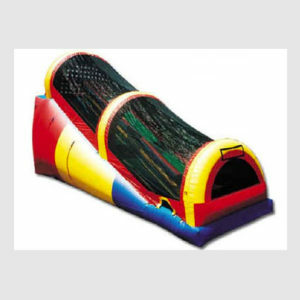 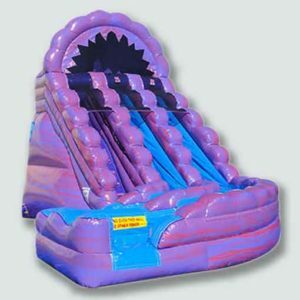 Call to rent the Big Island Wet-Dry Slide · Phone 626-821-0200. 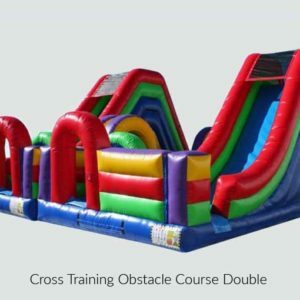 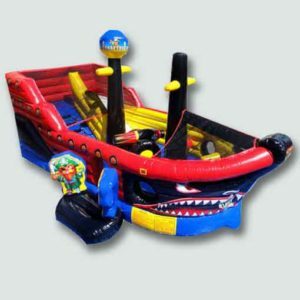 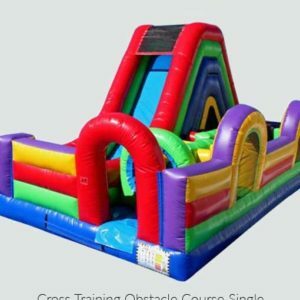 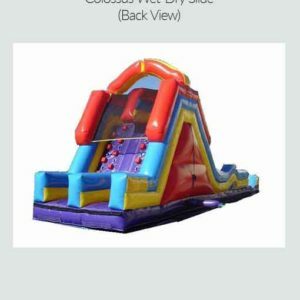 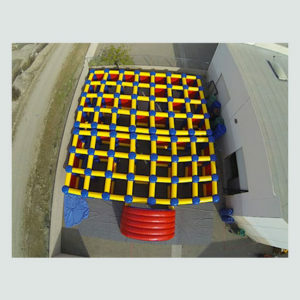 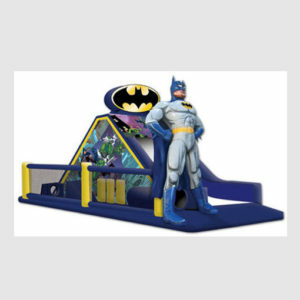 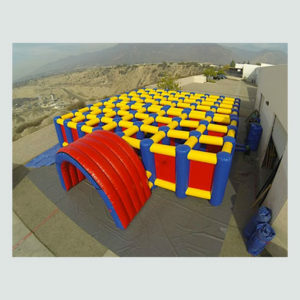 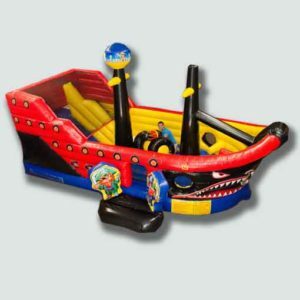 We have everything for your party or event: Jumpers, slides, tents, tables, chairs, and entertainers.